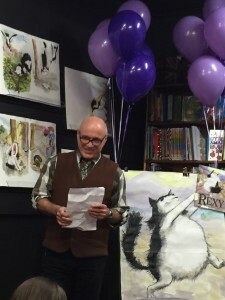 Remarkably Rexy by Craig Smith hits the world! Craig Smith has illustrated over 380 books but for the first time ever, he has written as well as illustrated a story! 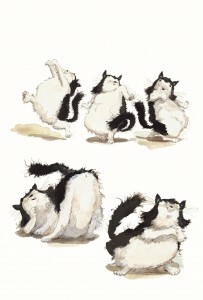 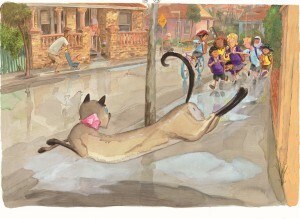 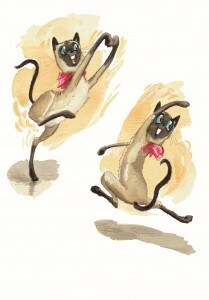 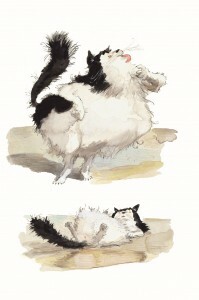 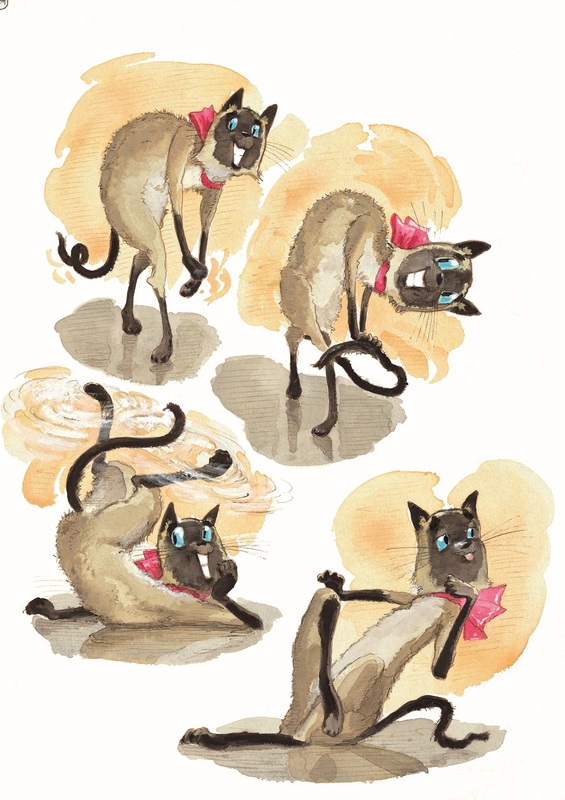 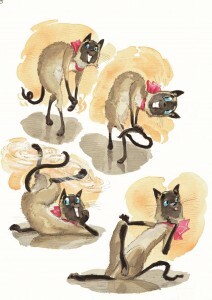 It is called REMARKABLY REXY, and it is a very special book – based on Craig’s much-loved cat of days gone by, Rex. 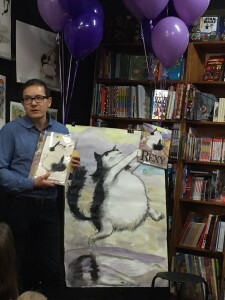 Rex is a magnificent cat – and doesn’t he know it. 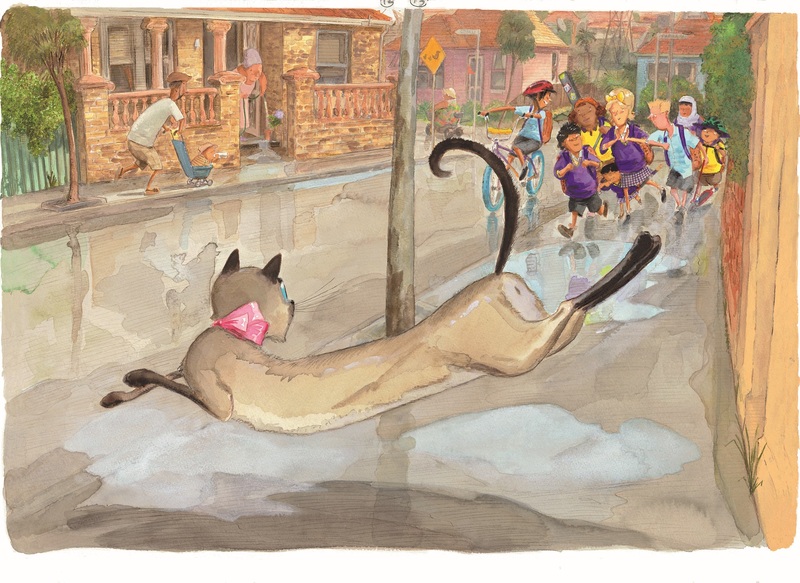 He’s the king of his street. 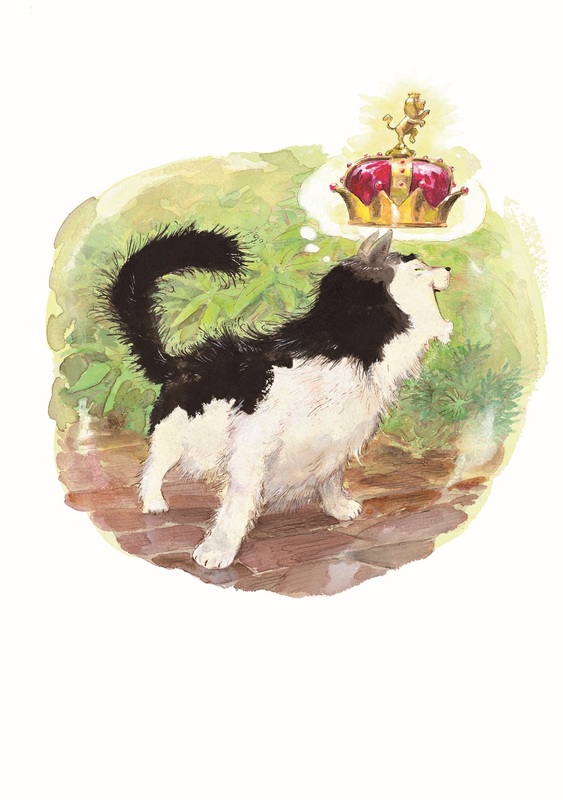 That is, until Pamela arrives on the scene…. 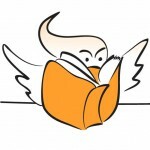 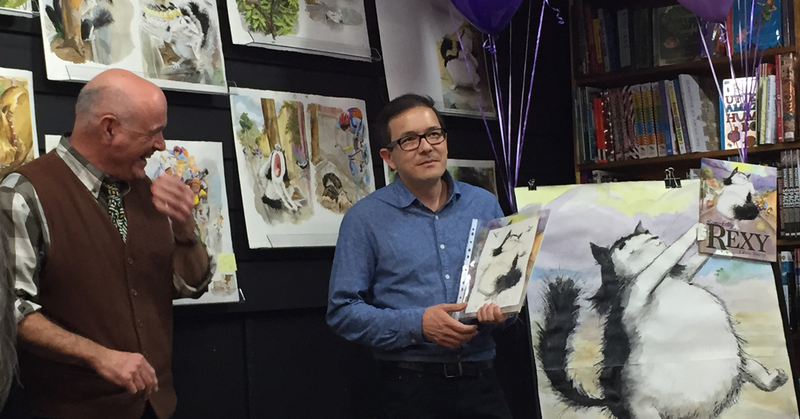 Launched at the Little Bookroom in Carlton by Shaun Tan, who made everybody laugh. 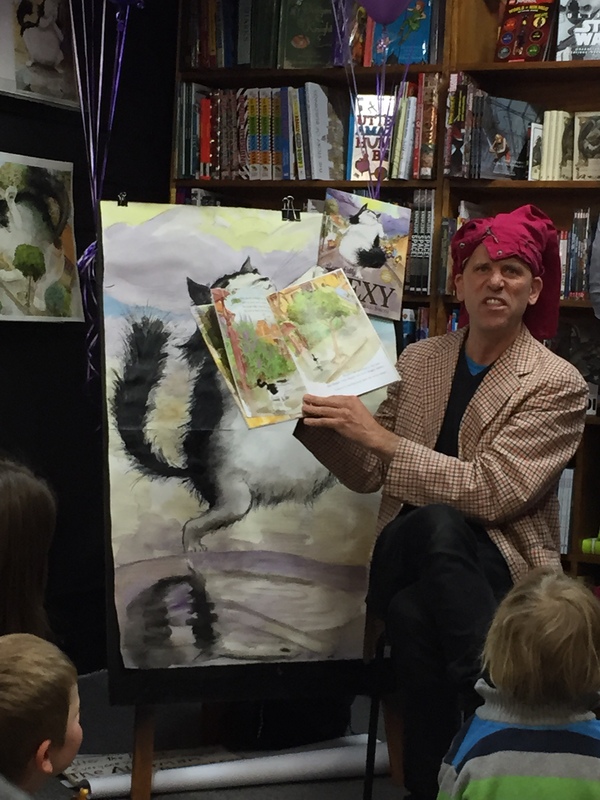 Read to the children by professional actor Erick Mitsak, who wore trousers on his head and held the crowd enthralled. Celebrated with cupcakes. 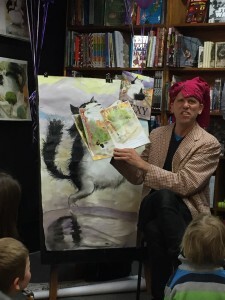 What a wonderful time was had by all. 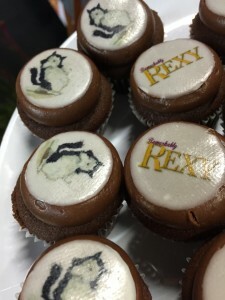 Remarkably Rexy Cupcakes, but of course!